Here are some of the cities that you should add to your itinerary. 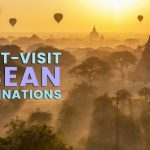 This Burmese city may not be as developed as others on this list, but it has a distinct charm that makes it unique from the rest. As a former British colony, Yangon has remnants of its colonial past characterized by the old buildings dotting it. These structures standout because of their unique architecture compared to the others. Other than old colonial buildings, Yangon has a number of major and minor temples where Burmese go for worship and offerings. One of the most well-known is Shwedagon Pagoda. Built on top of Singuttara Hill, the pagoda is the main feature of the city’s skyline, especially at night. Shwedagon glimmers in gold when the sun sets. It is still common to see locals wearing longgyi (similar to a skirt) worn by men in various parts of the city. This city located in northern Peninsular Malaysia is a noteworthy addition to your Southeast Asia city-hopping trip. It has a mix of history, culture, and delicious food for all types of travelers. 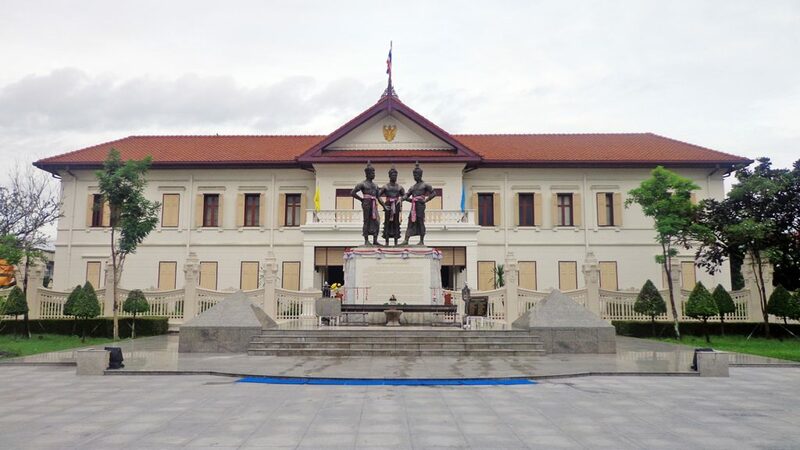 As a former British colony, you’ll see remnants of Britain in different parts of the metropolis in the form of old and renovated homes, commercial and government buildings. Foodies will also love exploring this city because of the deliciously distinct Malay dishes found in this region. Some of the must-eat dishes include asam laksa, Penang curry mee, char kway teow, nasi kandar, and ice cendol. 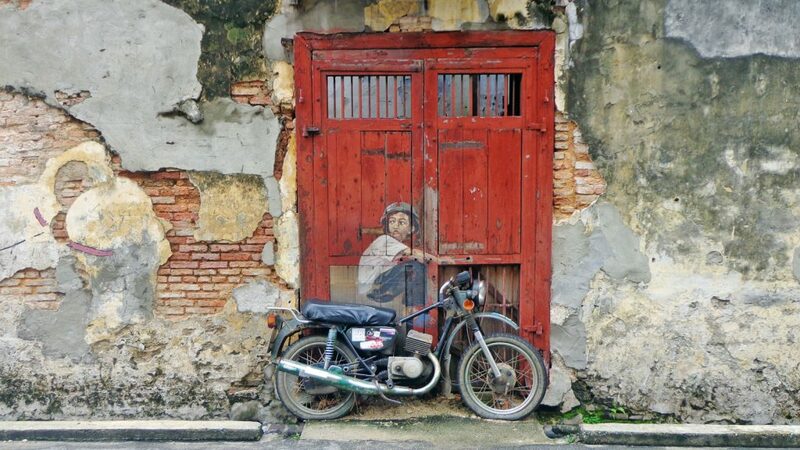 Georgetown is also famous for the artworks scattered in different places. There are steelworks and wall paintings worth seeing. 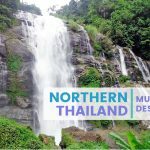 This bustling city in northern Thailand is often included in itineraries because of its eclectic mix of old and new, delicious food, and proximity to cultural and natural attractions. Several century-old temples dot the metropolis; these mingle with high-rise modern buildings, shopping centers, hotels, and fusion restaurants. 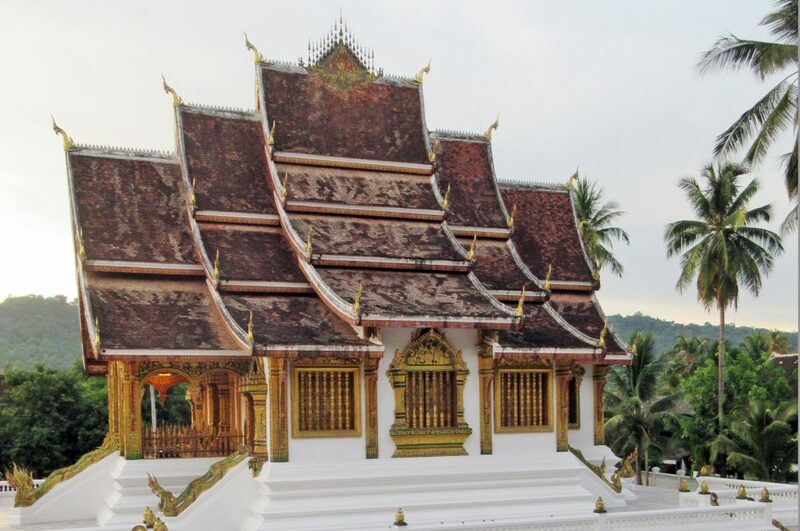 Some of the notable places of worship to visit include Wat Phrathat Doi Suthep, Wat Chedi Luang, Wat Phra Singh, and Wat Chiang Man. Another reason both local and foreign visitors make their way to Chiang Mai is the Yee Peng and Loy Krathong Festivals. The floating and releasing of lanterns that light up the night sky is the highlight of these celebrations. If you’re looking for an alternative to Metro Manila and Cebu City, visit Iloilo. The latter has a modern and old feel rolled into one. You’ll see the typical malls, condominiums, and chain restaurants as you would other Philippine cities, but you’ll also get to see the city’s history and culture. Iloilo has maintained and renovated ancestral houses that date back years. These grand mansions and structures remind you of the city’s affluent and historically rich past. There are also a number of Spanish-era houses within the city limits or just an hour or so away. Located in Central Java, Yogyakarta is a bustling and vibrant city worth adding to your itinerary while in Indonesia. 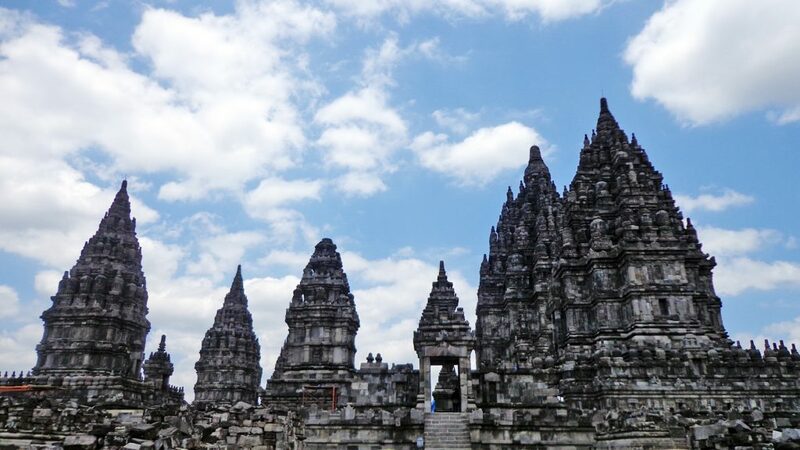 Two UNESCO-listed sites, Prambanan and Borobudur, are possible day trips from the metropolis. There are also other temples scattered in different places if you want to see more remnants of the city’s rich past. The city has a distinct buzz with plays and musicians walking about showing their talent. Eat in one of the roadside restaurants to get a taste of local fare. Yogyakarta is also famous for its batik designs on shirts, scarves, and other ready-to-wear apparel. Also known as Saigon, Ho Chi Minh City is a popular destination for backpackers because of its budget-friendliness. Other than that, this bustling city is a must-add because of the delicious food you can eat, distinct culture, historical sites, and urban chaos. You’ll see so many motorcycles jostling for position on the streets or parked in alleys. 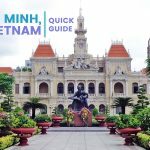 The Notre Dame Cathedral, War Remnants Museum, Independence Palace, Ho Chi Minh Square, Financial Tower, Post Office and others are notable attractions within the city. Some of the popular day trips from the city include the Cu Chi Tunnels and a boating trip around the Mekong Delta. 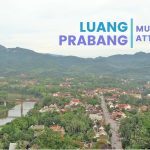 This sleepy city in northern Laos is a contradiction of sorts; it has a semblance of modernity with a smaller version of a concrete jungle, but it also has a UNESCO-listed old town that dates back centuries. Everyone moves at a slow pace in this part of the city, like it was lost in time. The local markets sell all sorts of wares, kitsch, souvenir items, lanterns, and scarves, among others. You’ll also see old temples and structures. The quaint shops, restaurants, and refurbished hotels are picturesque as well. Wake up early in the morning to watch the monk almsgiving. 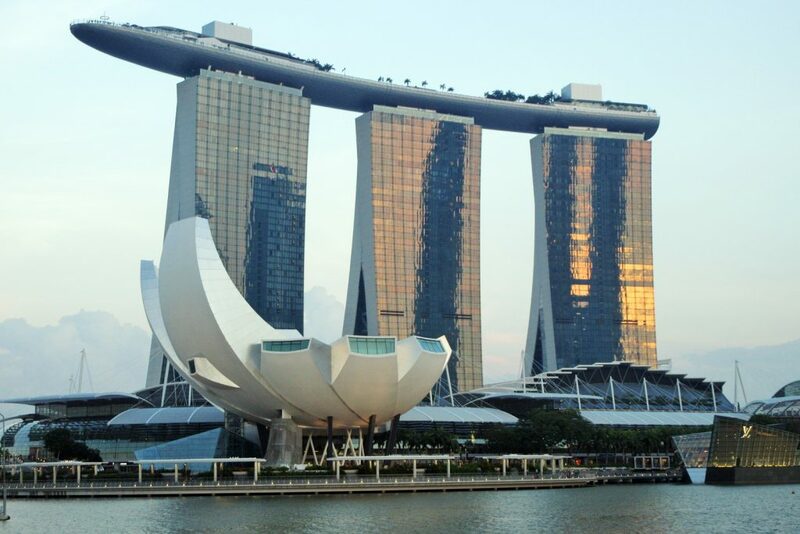 Singapore may be small in size, but it is one of the most affluent and innovative countries in the region. What it lacks in natural resources, it made up for with man-made and scientific innovations. There are many museums for history, art, science and theme parks for both the young and young at heart. You can also shop till you drop because there are many shopping centers for all types of budgets. 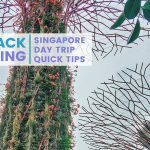 Explore the city at night to see attractions such as the Helix Bridge, Merlion, Gardens by the Bay, Marina Bay Sands and other famous buildings light up the night sky. 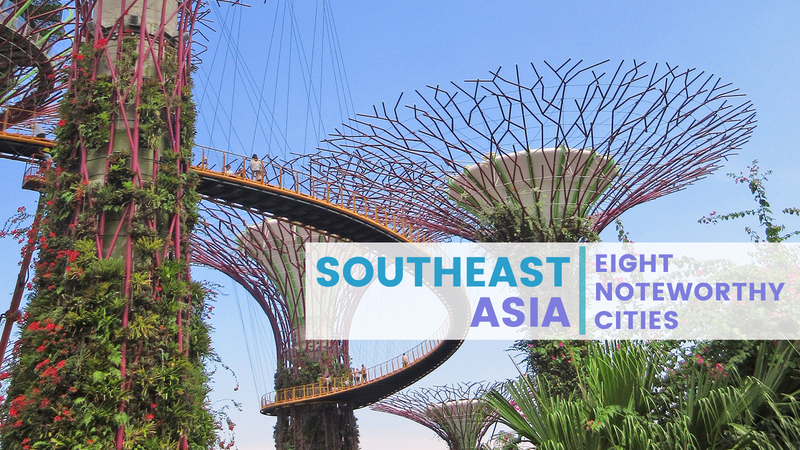 Southeast Asia has other noteworthy cities; these are just some of the places you can add to your itinerary if ever you decide to go city hopping. 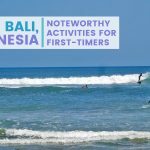 These offer an eclectic mix of history, culture, shopping, and food, allowing you to tick-off several items on your list.